For some reason I tend to get stumped when trying to find new and unique gifts for the guys in my life. My father beats me by buying every gadget and do-dad before I have the chance to swoop them up for him. The guy friends are highly stylish and I find it challenging to discover trendy stocking stuffers at a reasonable price. And my husband? He is the most intimidating, perhaps because I always want to surprise him with the latest and greatest items that are in tune with his many eclectic hobbies – impossible!! In fact, all the above just gets me into internet shopping panic attacks. 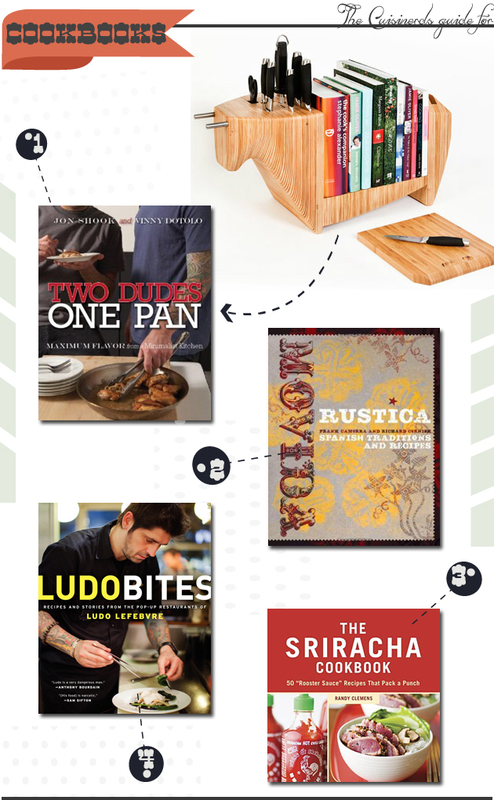 So this year I took it upon myself, equipped with Bing’s superior image and web search tools, to tackle four dude-worthy gift categories that will challenge and inspire your man to become the best at cooking, que’ing, cocktail-ing and even coffee brewing. I don’t know about you, but I sure find it special when someone takes the time to cook you a special meal…AND clean up the dishes after dessert. Thank you Santa! These cookbooks are sure to inspire any man to step into the kitchen and take charge of some serious meal-timing. Fancy bar ware and even fancier drinks are always an easy way to impress guests for any occasion. 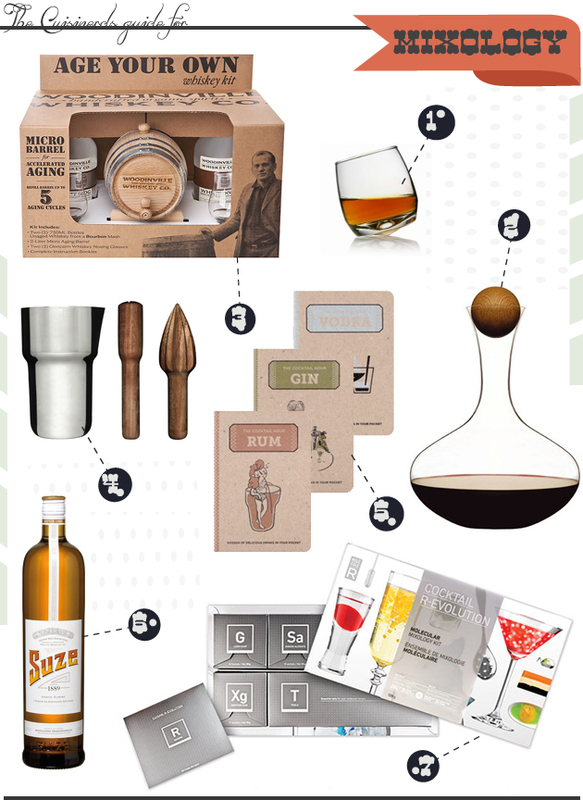 Whether you decide to challenge your man to make molecular masterpieces or just figure out how to balance the exotic taste of Suze, these gifts will have you clinking glasses in no time. Man and flame have been going steady since cavemen times. They are obsessed. They will always be obsessed. 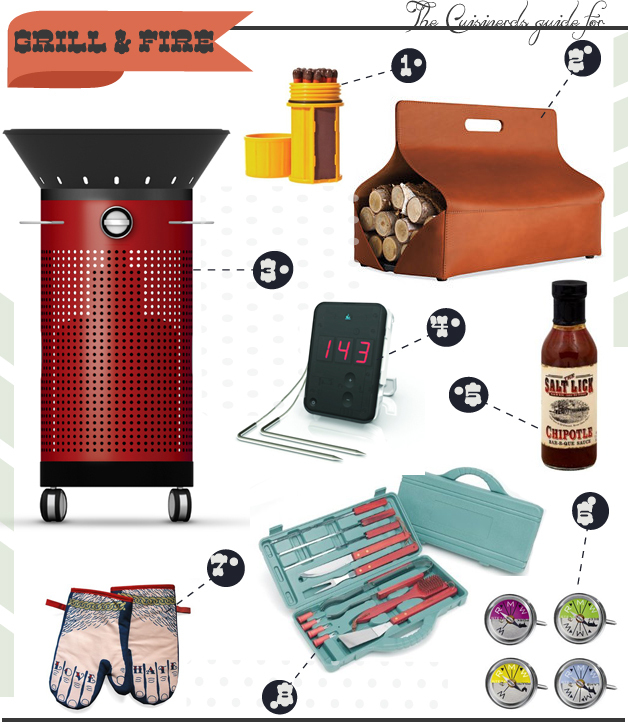 Give him the gift of fire in the form of storm proof matches or even a blue tooth iphone connected meat thermometer, because every man should always be prepared. Coffee culture is off the charts these days and every man I know wants to either drink or perfect the perfect cup of joe. 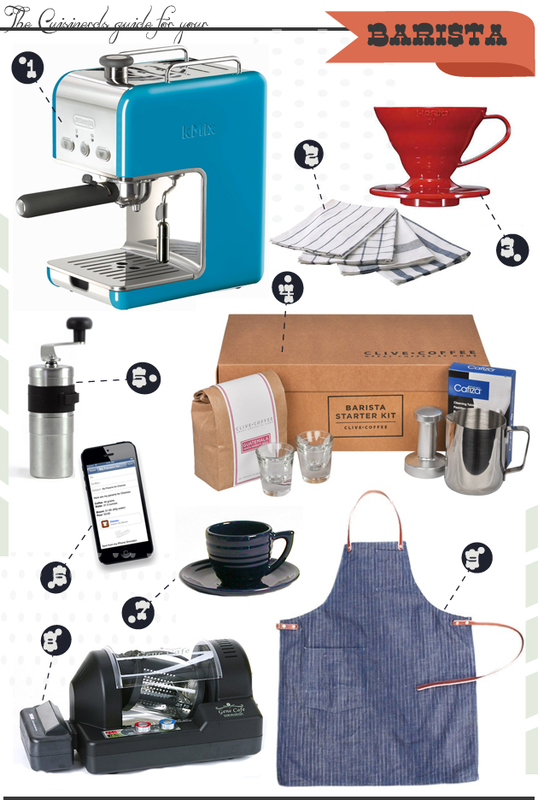 Challenge your budding barista into taking caffeine to the next level with do it yourself roasters, professional bean grinders or even just a really dapper denim apron. Extra foam please! Perhaps you’re the type of person who likes to roll up their sleeves and get glue stick all over themselves. No judgement here – I like myself some crafty times too! 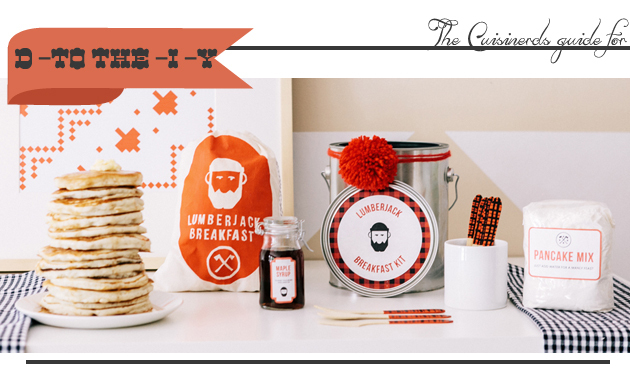 Pick up this awesome DIY craft guide to the holidays and make your man a holiday lumberjack breakfast – I’ve never known a man who’d turn down a good meal or like to think of himself as a strong Forrest man for that matter. D to the I – Y your hearts out! Are we feeling less stressed? Are your online shopping carts starting to get heavy? Good. My job is done here…weellll, not quite yet. Stay tuned for even more holiday gift guides for all the other special peeps in your life. Ladies, Kids…and pets fear not! You have not been forgotten and there is more shopping in our future! Speaking of no-stress, have you taken The Bing It On Challenge yet? Talk about a hassle free, organized way to search for gifts or anything on your must find list. Onward! For this post I used Bing’s image search tools to find the best gifts for every man on your holiday list. This post is sponsored by bing. Opinions are always my own.